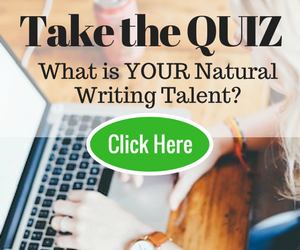 Do you want to be the best writer you can? All passionate writers feel like this. 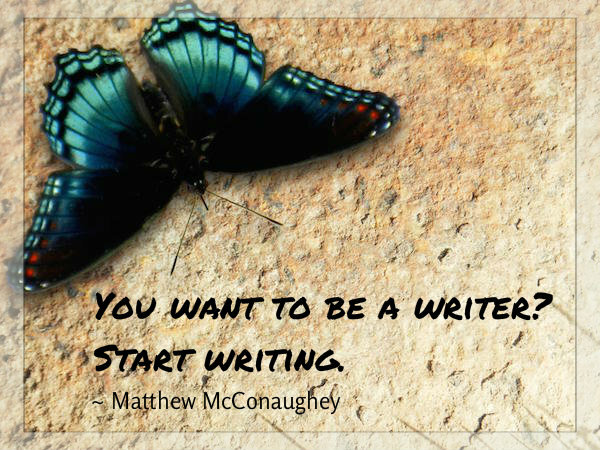 Hidden within us is the writer we are born to become. And this inner writer urges us to improve our craft. And one of the best ways to improve out craft is to learn from those greats who have gone before. These inspiring quotes will boost your confidence and help you become the best writer you can. 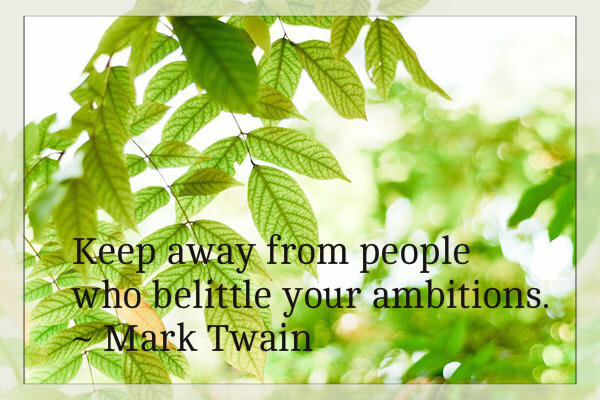 Did you find these quotes inspiring? And did they trigger ideas in your mind about what to write? If so, please share in the comments. This is a great blog. I am pretty much impressed with your good work. You put really very nice quotes. It was amazing reading and i loved those above. I just got goosebumps great stuff thanks for sharing. Very impressive quotes! It has a great impact. Nice Blog. Thankyou for sharing these amazing quotes! Thank you for sharing this useful post with us. I love your post. I appreciate you to continue your hard work. Thanks for sharing your knowledge. Wow! Amazing Quotes.. Thankyou for sharing!